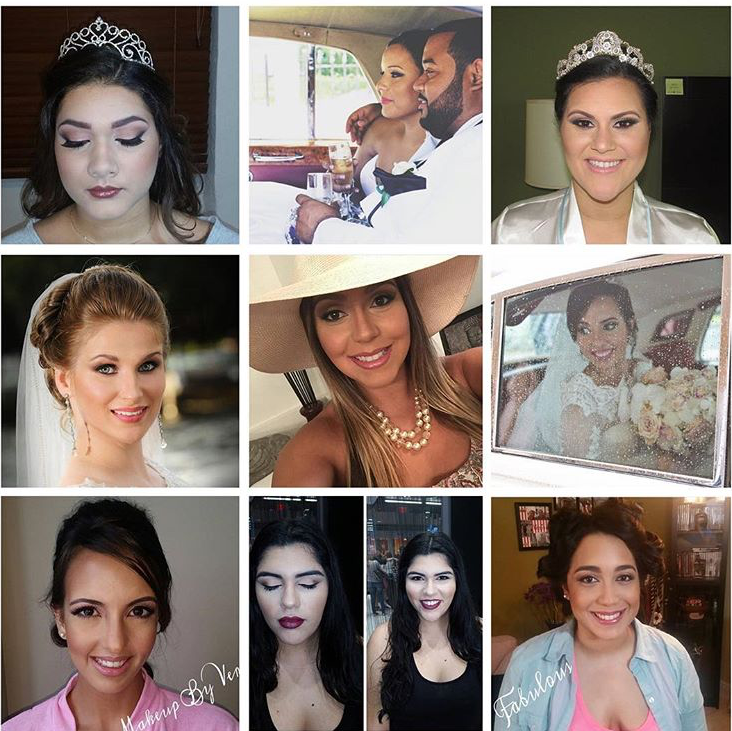 I am a Travel Makeup Artist specializing in Weddings- Quinces- Photo Shoots- Corporate Events- Special Events- Classes and much. I also do simple hairstyles: Curls- Messy low hairdos- braids and blow dry. Loved our hair and makeup! 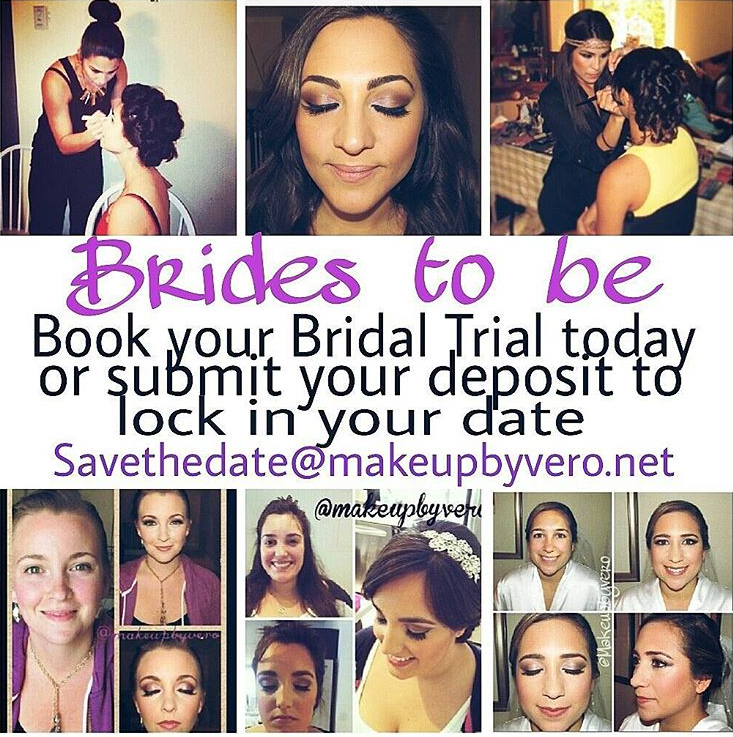 Veronica was great with my bridemaids and very patient with a me the bridezilla. She allowed me to see each person when she was done to ease my nervousness and I would defintetly recommend her! Theresa, it was my pleasure to be apart of your special day. You and your family were absolutely lovely. 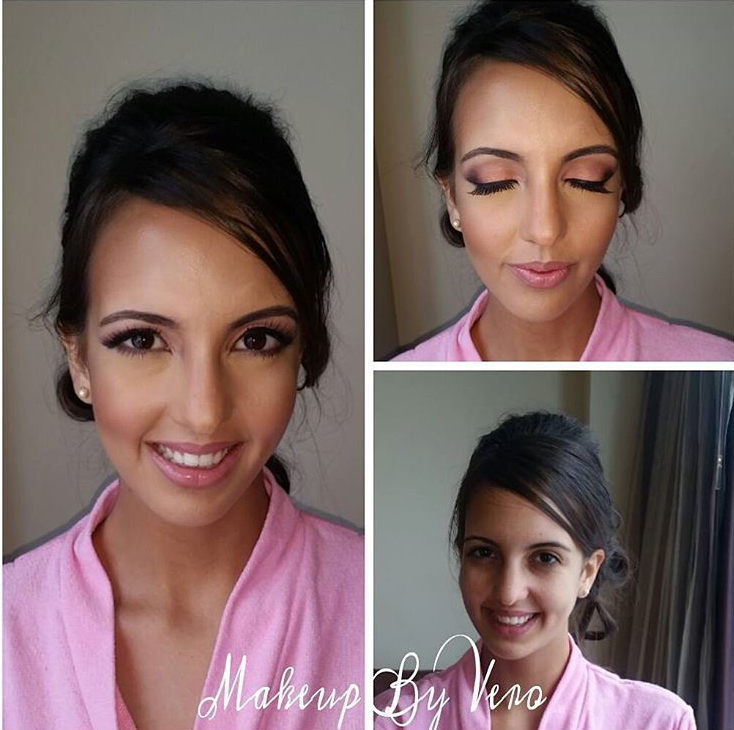 Veronica Kuilan, is a Self taught Makeup Artist that has received training by Bobbi Brown Cosmetics and Laura Mercier. She has been in the industry for over 10 years and loves what she does. She asks all clients to have an inspirational picture of what they want their look to be. She is also inspired by where they are going and what they are wearing. If the client does not have an inspirational picture she will give great recommendations for the event. When you want to look your "Vero" best!